What level of training should you aim for? Please be aware that regardless of your swimming experience and accomplishments, if you are new to Total Immersion skills, drills and methodology we expect you to start at Level 1 and learn the foundation from the TI perspective. 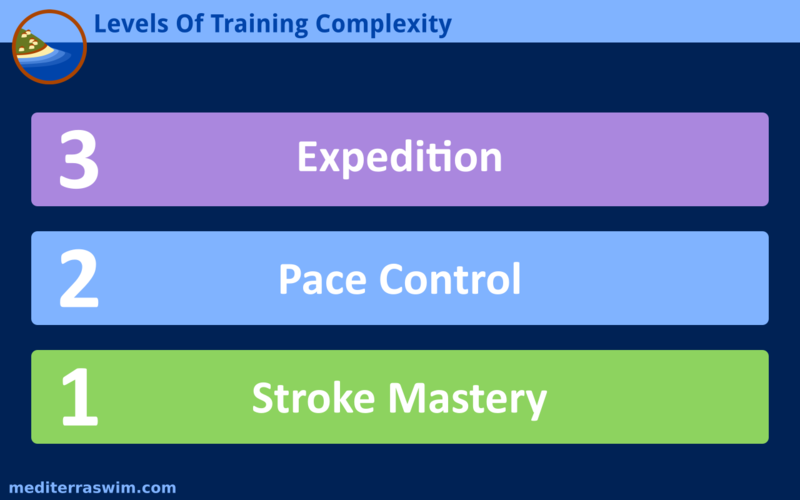 All advanced training concepts will build upon these concepts, skills and terminology. Only by starting at the beginning and building a full understanding of our approach will you be able to receive the full benefits that come from this training method. Just to be frank with you – we can tell whether someone is truly ready for our mastery path to training by how willing they are to be a student of the fundamental skills. If you try to skip them without earnestly studying them, then you are not ready for our advanced training. You are able to demonstrate all the standard Total Immersion drills, indicated in either the TI Perpetual Motion Freestyle video series or in the Ultra-Efficient Freestyle video series. In this level of training the athlete and coach deliberately embrace the holistic view of health and performance. This level is for those who are training for an experience or achievement which will involve many months, and several training cycles – such as a long-distance triathlon, a long-distance swim, a major pool competition, a swim holiday in ‘wild water’, or for those who would like to be fully prepared to enjoy any challenging opportunities that may come up during the year. In the level of training one is working on deep improvements in mental control in the water, and working on general conditioning outside of the pool. In addition, this level of training involves examination and improvement in other areas of life and daily patterns which impact in one’s health and performance. Have been practicing TI for some months under the guidance of a coach or with the TI Perpetual Motion Freestyle video series or the TI Ultra-Efficient Freestyle video series. Can swim for 400m continuously, in the pool, without rest, and we will teach you how to do it better! Are prepared to swim 500 to 2km in training. Have been practicing TI for 6+ months under the guidance of a coach, or have attended a live training event. Can swim freestyle for 1000m continuously, in the pool, without rest, and we will teach you how to do it better. Are prepared to swim 1 to 3km in training. Have been practicing TI for 1+ year under the guidance of a coach, or have attended a live TI training event. 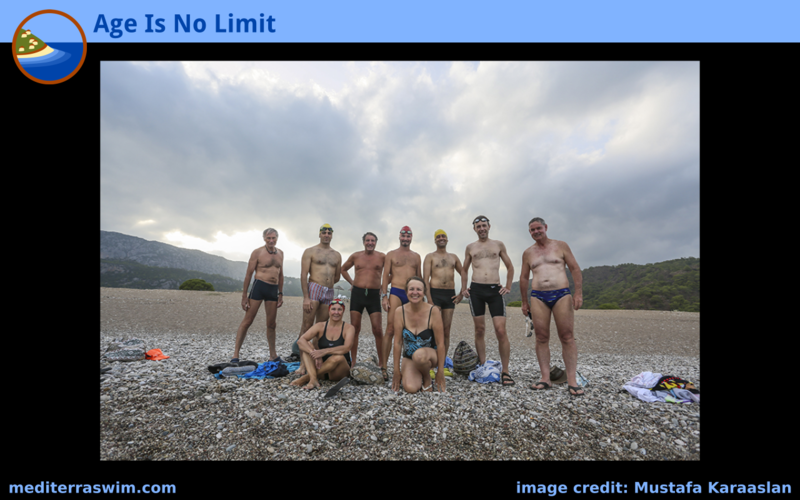 Can swim freestyle for 2km continuously, in the open water, without rest, and we will teach you how to do it better. Are prepared to swim 2 to 6km in training. Have been practicing TI for 2+ year under the guidance of a coach, or have attended live TI open-water training events. Can swim freestyle for 5km continuously, in the open water, without rest, and we will teach you how to do it better. Are prepared to swim 3 to 10km+ in training.